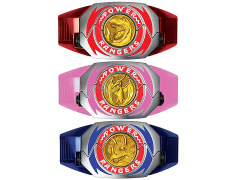 When Ivan Ooze is accidentally released by some construction workers, the teenagers with attitude use their trusty Morphers to become the famous superheroes! 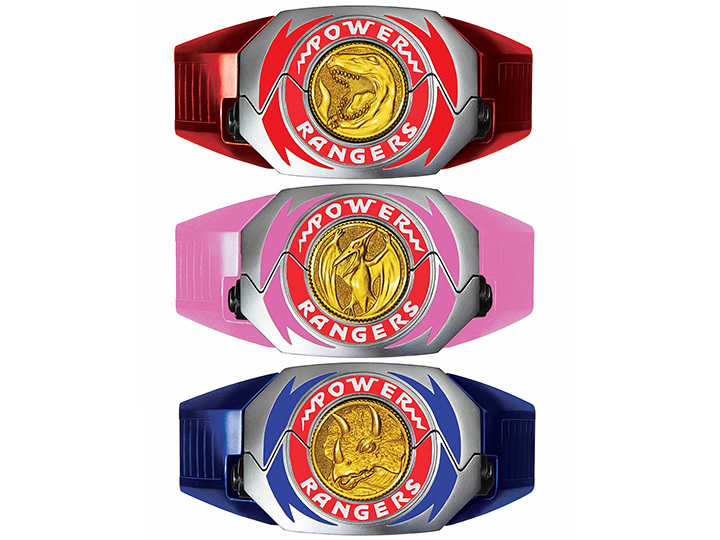 This Mighty Morphin Power Rangers The Movie Legacy Edition Morpher Case features the Blue, Red, and Pink Ranger's Morphers, beautifully made of die-cast metal and plastic. 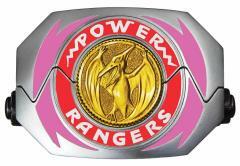 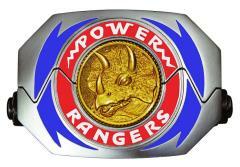 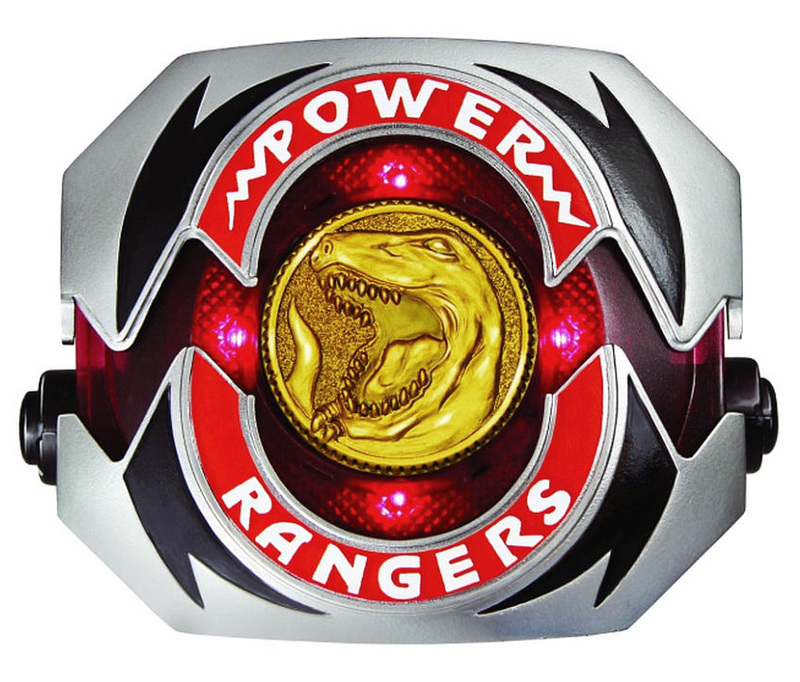 Each Morpher also comes with two Power Coins.